Whether you’re just dipping your toes in the water of your first inbound marketing job, or you’re a seasoned marketer with a solid stroke, we all know that the sea of inbound marketing is always changing. You might still be making monthly payments on your marketing degree, but that doesn’t mean school is over. Inbound marketers know that the learning literally never ends! Long before you ever declared a major or took your first marketing position, your marketing training was well under way. Embarrassed by that summer you spent slinging French fries at Shake Shack? Do you cringe when you think of holiday breaks spent folding sweater after sweater at the Gap? The good news is that the lousy part-time job you had is where your career in inbound marketing actually began. We’re not exactly suggesting you lead with this experience on your resume, but next time you see some of the following qualifications listed in a job description, you can relax knowing you’ve been sharpening your inbound marketing skills since before you could vote. Inbound marketers are no strangers to a fast-paced work environment - and the mall during the holidays can be just as hectic for the average retail worker. Once the multitudes hit, your shift became a blur of activity, you restock, ring up, and console customers angry over the fact their jeans don’t fit. Oh - and do this all not only with a smile on your face, but while listening to the same twelve Christmas songs all day, all season long. Now that we think about it, the long hours and high intensity of an inbound marketing agency seem pretty on par with those long weekend shifts you dutifully endured at the local mall. As an inbound marketing professional, you are always challenged to juggle competing deadlines and stay on pace with your workload, all while ensuring the best possible results for your clients. Be it flipping burgers, or sweeping floors, if you held down a job in college, chances are you were introduced to some people who were way out of your normal peer group. Remember George the manager at Burger King? He was a grown man who lived with his mom, played in a band, and everyone was pretty sure he had a perm. Or maybe it was Mary, who told you stories of the good old days while you helped with her housework. She opened your eyes to a whole new way of relating to another generation. All of these early experiences were molding you into the savvy inbound marketer you are today. A good marketer is able to communicate and connect with coworkers and clients from all, and we do mean all, walks of life. It likely also taught you the importance of giving strategic advice. Think about it: You’d sell more over time to a customer who you helped find a more flattering pair of jeans instead of telling them, “Those look amazing on you!” (When really, they didn’t). Similarly, good inbound marketing professionals know that giving clients honest feedback with tailored recommendations is more likely to retain their business than quick fixes ever will. B2B Inbound marketing professionals manage more than content marketing and ROI - they essentially manage relationships. Tact, a bit of a tough skin, as well as genuine kindness goes a long, long way. Give us the scoop - what did you learn about marketing in that crummy part-time job? Interested in showing us you marketing prowess and putting your hard-earned skills to work for Marsden Marketing? 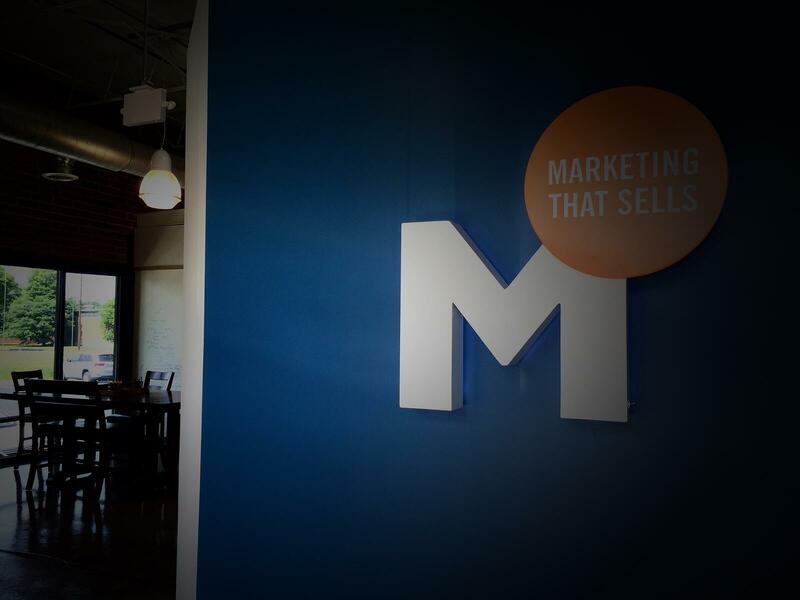 We are on the hunt for a Full-Time Inbound Marketing Specialist.